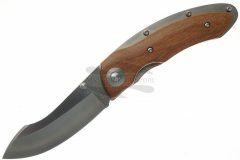 In our online shop you can buy Katz Knives with free shipping. Keith Derkatz is the founder and President of Katz Knives Inc. The company was formed in 1991, to design and implement high quality knives, axes and accessories. All Katz knives are designed by Keith personally and contracted out, to high quality manufacturers in Japan and Spain. 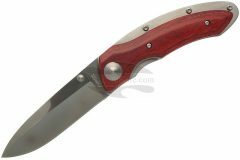 High standards in quality are number one in the manufacturing of these knives.